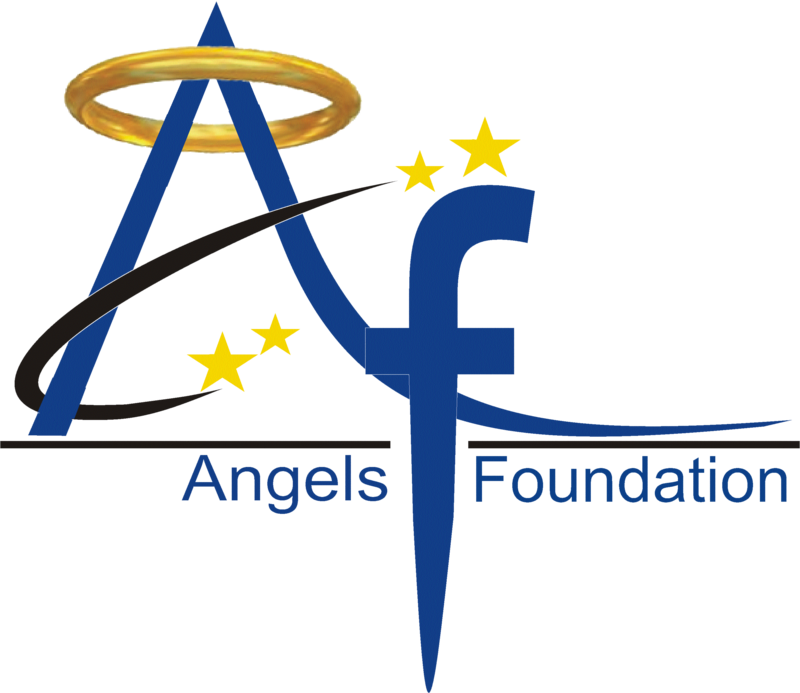 We, the Angels foundation realize the value of food and how so many people in our country are starved of food. Our primary aim is to make sure no one sleeps with an empty stomach and this is why we are starting the biggest chain of the Roti Bank in India. We want to make sure that we have enough centers across the various states and cities to cater to the needs of people. The functioning of the Roti bank is so very simple and we are willing to take help from every citizen from our country. Our volunteer will gather leftover food and other food items from the households and parties which will help in catering the needs of the hungry people and at the same time will help to make good use of leftovers. We are also going to open collection centers for Roti bank India where the individuals can donate food and other items as per their willingness. 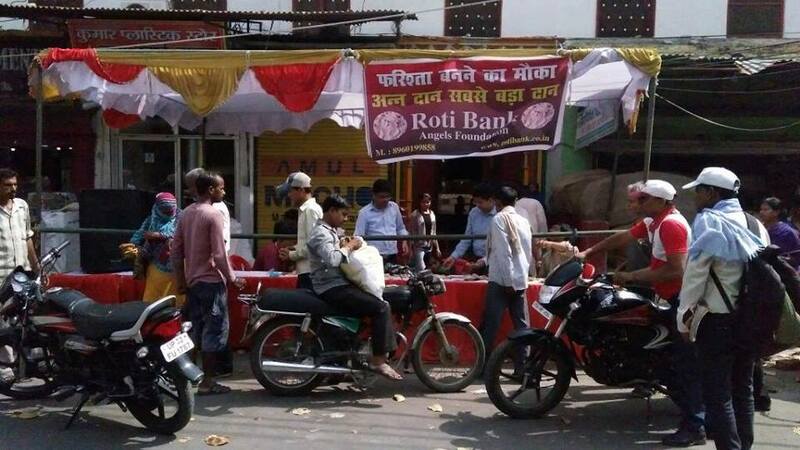 Our Target to Open 10 More Roti Bank Center in “Garib Basti” India area. You can join and donate us foods. You can join us as a volunteer or set up a Roti Bank in your area, we will cater you full support in setting up the Roti bank and providing the people with food. Donate: A help of 500 rupees can enable us to provide meals to 10 people.